For many financial institutions whether it is bank or credit union or insurance organization, outsourcing the development and maintenance projects can be a difficult decision. Financial institutions rely heavily on technology to deliver financial services to their customers so handling the technology to 3rd party providers can be hard to follow concept for them. 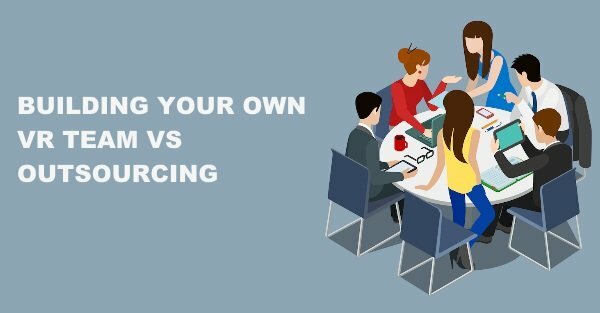 Additionally, “outsourcing” sometimes has a negative connotation for them and it makes them feel that they will lose control of their technology piece. Here are some common IT outsourcing myths and our viewpoint to dispel the myth. It is true that outsourcing technology may initially require some extra effort and budget but over the period of time the extra cost pays for itself. Once the institution makes the decision to outsource their IT functions, they are able to simplify their IT infrastructure and while focusing only on areas which need further development. They save hundreds of thousands of dollars in upgrade and personnel cost to manage the IT infrastructure. Furthermore, the IT function is no longer dependent on one person and the additional cost of finding, training and retaining a specialized IT person is very high as compared to outsourcing the work to a vendor firm. This is one of the biggest misconceptions that IT outsourcing can reduce the manpower. As one of the company that deals with 100 clients, we realized that the best outsourcing results are derived when clients have a knowledgeable staff. While over the long haul you may find that you don’t have to replace every IT staff immediately. Outsourcing augments the functions of your current IT staff. It helps your IT staff to do more and generate better outcomes for the business. Current IT staff may be overburdened with support requests and patch work and will not be able to see what technology is required to propel the business. Outsourcing helps in covering up for staff absenteeism and vacations and takes care of the items for which your staff is too busy. Your IT person can focus on the needs of frontline employees and not get drowned by managing the backend systems. If an employee loses control then they see that their role is diminished. After outsourcing the backend IT process and services such as testing, patch management, email services etc. multiple companies have found that it was the right decision. They still have fear that will lose control. I think once they have overcome their fear. 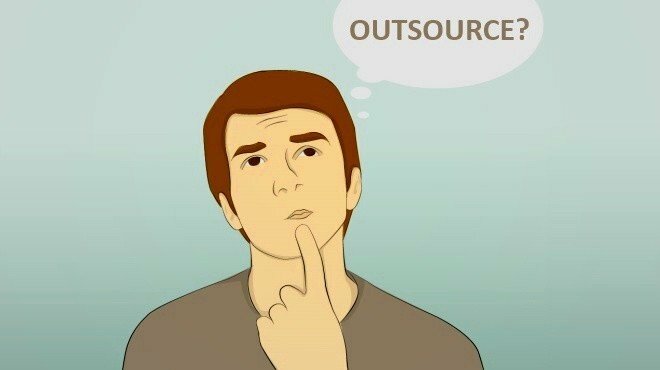 They realize that outsourcing helped in freeing up their time and now can monitor the work of IT outsourcer. Outsourcing IT functions can provide a continuity which is hard to maintain internally. Turnover is likely to happen and it is difficult to find a replacement. Continuity is hampered when an employee cannot take up additional work and also deliver on existing tasks. Outsourcing IT functions can manage the increase and decrease of the quantum of work within IT functions. Now imagine how much time of your employee is eaten up by small tasks and issues within the company. They are unable to free up time on new initiatives or strategic tasks. They cannot spend on researching about new products and are stuck doing repetitive small level issues. The opportunity cost of losing your focus from customers is very high. Every bank or credit union has to take a decision what is best for them. There is no one way of managing the IT functions. We are only suggesting that IT outsourcing is helping your institution to grow and serve more customers. Technology will act as enabler and it is best handled by people who are focused on technology and have manpower to support that function. Good IT outsourced partner for banks can make a huge difference in their customer experience and their profits. Having 12+ years of experience in strategy, business planning, B2B IT sales and raising capital for startups and companies in IT sector. Experience in managing multiple stakeholders and worked with global teams in previous companies including investment bank. 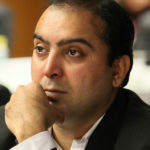 He is guest faculty at management colleges and does workshops on design thinking. Devendra brings in strong understanding of research reports and consulting for building research capabilities of Bizofit. He is an IIT Bombay graduate and MBA from Queen’s University in Canada.